Its good to start driving early.. 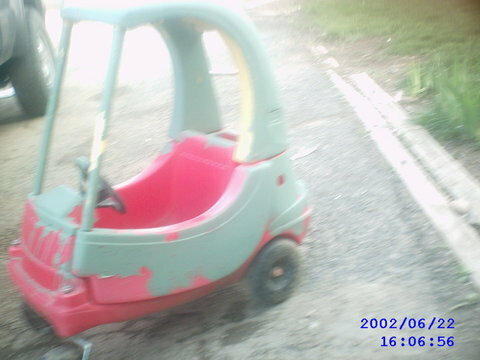 Kid car with homemade 5 year old boys paint job. Follow This Link. Join PeopleString Free.